Take this Bird out on the water! *Prices include tax, fuel, waste and insurance; and are subject to change. *Prices DO NOT include captain's fees. *Fuel and waste not included for multiple days. 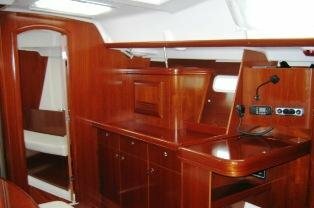 Boat & Breakfast $325 per night. 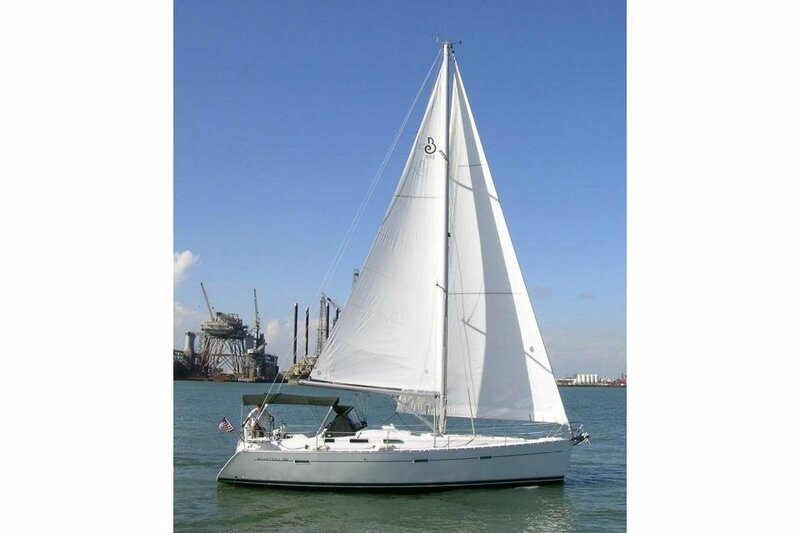 South Coast Sailing Adventures is your destination for sailing fun and adventure on Galveston Bay! 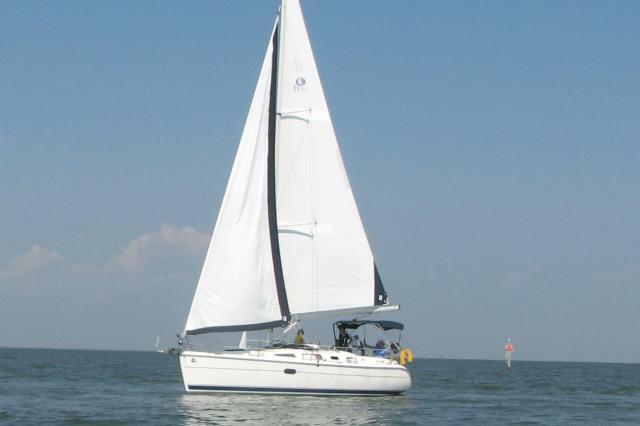 We offer sailing lessons, captained cruises, bareboat charters, and unique overnight accommodations aboard one of our fine sailboats located at the Kemah Boardwalk Marina. 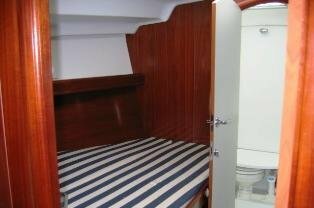 LEARN TO SAIL IN 2 DAYS! Our award winning school offers an internationally recognized certification program. Upon successful completion of the beginner Basic Keelboat class, students receive 2 free additional sessions. 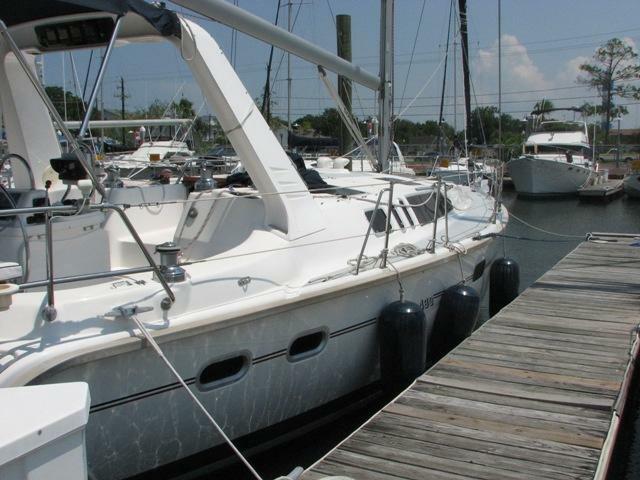 We have the largest sailboat fleet in the Houston area with ASA certified instructors that are also USCG licensed captains. 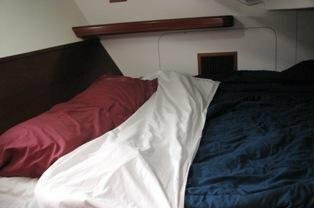 RELAX on a private captained cruise for 2 - 12 people, ranging from 2 to 8 hours. 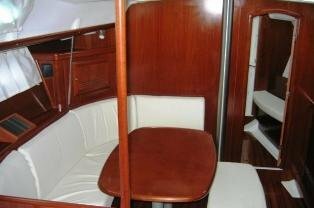 Sunset cruises, 2 day, and weekly charters are also available. Our sailing club has regularly scheduled group events that are open to the public and available for those that want to relax and unwind, experience sailing, or want to improve their sailing skills. Experience Kemah from the water with us! Usually this boat operates around Kemah, TX. 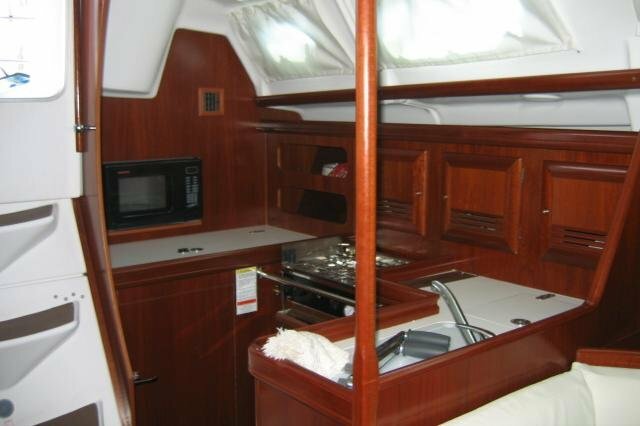 Take this Beneteau for a spin!